Cuba Withouth Fidel Castro - Now What? Just a few weeks short of the 60th anniversary of Fidel Castro’s landing on Cuba, the comandante took his last breath. With him, dies the most significant chapter in the history of a country that has only recently reopened, albeit cautiously, its eyes and arms to the rest of the world. By the time Fidel Castro died at the age of 90 last week, he had been out of the public eye and ruling office in Cuba for almost an entire decade. In essence, this event would equate to one of our distant former President or Prime Minister passing. Yet while a few uninformed folks asked ‘so what’s the big deal, anyway?’ millions all over the world took a collective sigh of shock. Not shock because a 90-year-old man died, but shock because Castro, a man who survived an alleged 600 assassination attempts and outlived 11 presiding US Presidents, not to mentioned defined an entire chapter of 20th century world history, was now gone. Opinions abound as to what will happen in Cuba now that Fidel Castro has died. 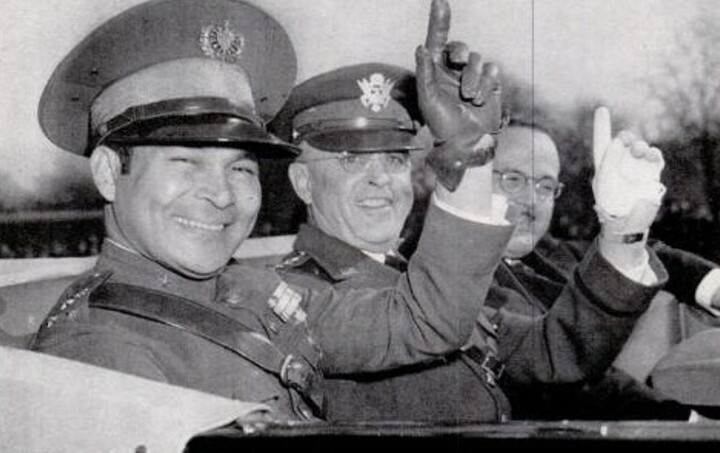 As the shockwaves of his passing continue to rock the small Caribbean island, we take a step back in history, and a peek forward, to better understand what this monumental event means for one of the most enigmatic countries in all of Latin America. Fidel Castro was the revolutionary leader who brought about the end of Fulgencio Batista’s military dictatorship in Cuba in 1956. 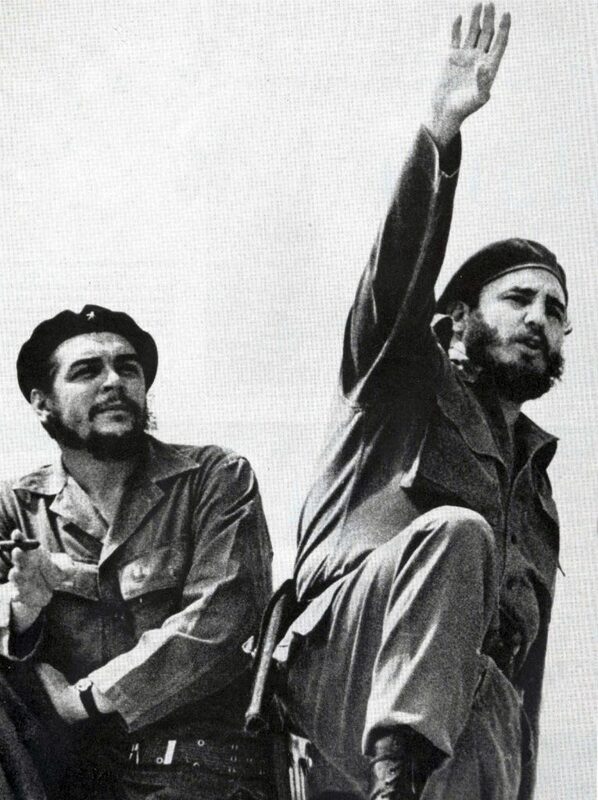 Leading the Cuban Revolution alongside fellow revolutionary Che Guevara against US-backed Batista, and banishing its powerful neighbour, is what primarily cements Castro’s name in the history books. 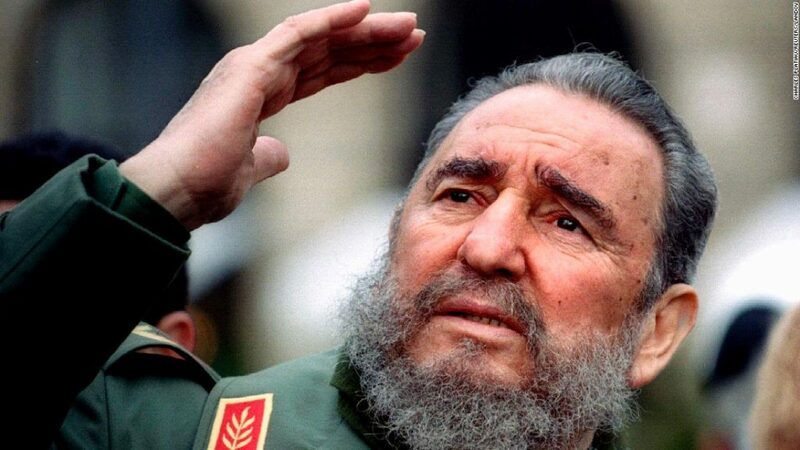 Just a few years later, he once again managed to repel an attack by a CIA-sponsored paramilitary troop, in the failed Bay of Pigs Invasion, something which further consolidated Castro’s reputation as an extraordinary revolutionary, one not afraid to stand up to the might and power of a menacing and meddling United States. Castro became a symbol of freedom and independence in all of Latin America and his revolutionary communist ideals scored him support all over the world. When people speak of Castro as ‘inspirational’ it is to these events that they are referring to. When others speak of him as an oppressive ruler, however, they are referring to what he did shortly thereafter, and what he continued to do for the next five decades. According to his most fervent critics, Castro simply replaced one dictatorship with another. He ruled ferociously, didn’t tolerate dissent and found allies in the most unlikely and dubious places. Anyone who detested the United States admired Castro by default and the feeling was very much reciprocated. Once cut off from the West, Castro forged strong economic bonds with the Soviet Union and plunged his country into abject poverty and struggle once the USSR disbanded. At home, he heavily restricted freedoms of expression, freedoms of press and personal freedoms in general. Communism is a wonderful ideal, theoretically, but it needs strong leadership to survive against the basic human desire to have just that little bit more. History has shown that humans don’t take too well to authoritarian Socialist rule. Castro created not only the first Communist state in the Western hemisphere but also a Soviet-style domestic police force which was said to be ruthless. Scores of political prisoners have been locked up and, in an attempt to protect ‘state security’, human rights abuses in Cuba were said to have been extensive. Media, the courts, the police and every other aspect of the government was singularly dictated, to the extent that independence of any kind, for the most part, was non-existent. 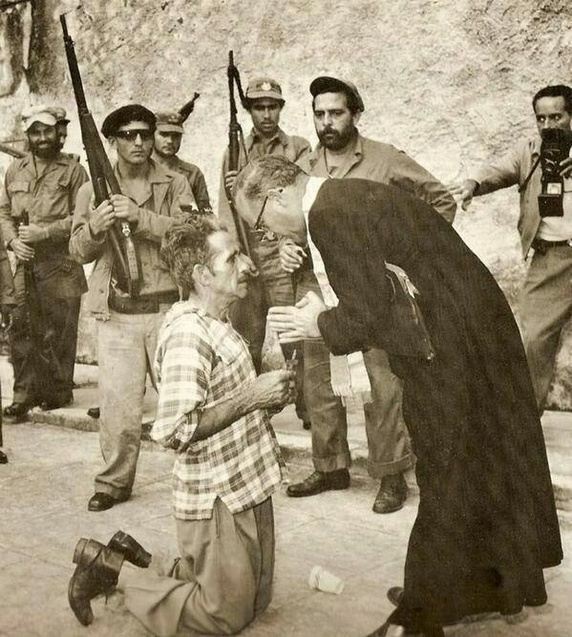 A condemned general of Batista’s army clutches a crucifix as he receives his last rights from a priest, before being executed by Castro’s firing squad in 1959. The photo, taken by Andrew Lopez, won the Pulitzer Prize in 1960 . On the other hand, Castro developed remarkable health-care and education systems, making his country a world-leader in both aspects. He also created the kind of nationalistic support that many find difficult to understand. If you’ve visited Cuba before you will no doubt have detected the strong pride locals have in their country, and their leader. He created a resilient population, one which is incredibly resourceful. He shaped an inherent culture of togetherness in his subjects. They say people come together in times of trials and tribulations, and Cubans certainly suffered plenty of those. In a relatively short period of historic time, Fidel Castro and Cuba became synonyms of one another. Castro didn’t just rule Cuba, Castro was Cuba. And Cuba was Castro. Throughout all of this eclectic and exhaustive list of pros and cons, Castro came to embody his country as very few country leaders in history have ever done. The yin and yang of Castro’s rule over Cuba is what has made him such a polarizing figure of the 20th century and the reason why the media will continue to speak of him for many more years to come. So in the end, the answer to the question ‘Who was Fidel Castro?’ will depend highly on whom it is you ask. As it is often said: one man’s freedom fighter is another man’s terrorist. When describing Castro, nothing seems more pertinent than that. What happens to Cuba now that Castro is gone? As Castro’s legacy continues to endure in Cuba as it always has it would be naive to think that change, perhaps even BIG change, will not be now hastened. Sorrow and shock have been evident from all reports coming from the island, but we suspect there will be many relieved that the man responsible for their country’s political headlock and economic repression is no more. Many will push for change and, quite possibly, very fast change. We’ve already witnessed a thawing of US-Cuban relations in the last few years, culminating in President’s Obama’s historic visit to Cuba and the easing of the 50-year embargo which left the country crippled in every way. Raul Castro, Fidel’s brother and the man in charge as of 2008, has shown to be more than willing to defrost relations and open his country to international trade and even more tourism. The passing of Fidel, who one would imagine was still unwavering in his anti-US stance to his dying breath (‘hasta la Victoria siempre!’ may well have been his last words) may have led to an ever-increased easing of relations. Yet there now seems to be an obstacle in the way. US President-elect Trump has only recently threatened to undo all that Obama and Raul Castro have managed to achieve in recent years. For Cubans, at the very least, this would be disastrous. But as with everything which has been recently uttered by the US President-elect, guess we’ll just have to wait and see just how much of that is hot air and how much of it concrete plans. Which way will tourism go now? Tourists currently visiting Cuba have the invaluable opportunity of living through a chapter of world history, on what would have otherwise been simply a ‘splendid vacation’. A few are melancholic, no doubt, as a quiet and subdued Havana was likely not what they had in mind when they planned their Cuba vacation. The island has been plunged into 9 days of national mourning, which will culminate in a state funeral of unprecedented proportions. For the meantime, museums have shut their doors, live music and alcohol have been banned and the entire island is infinitely less fiesta-like than it would normally be. Cubans don’t feel like partying right now and are adamant that showing respect for their leader take precedence over everything else. As the first commercial flights from the US are due to arrive next week, Cuba is seeing an even bigger spike in tourist numbers. The high season is very much here. 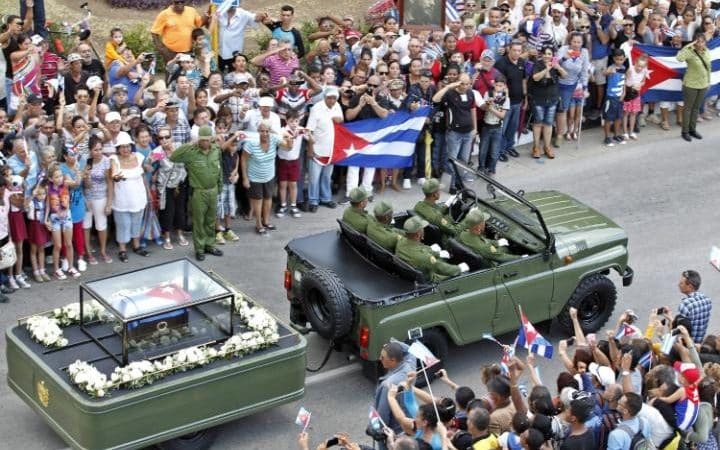 Some will have no-doubt purposely booked last-minute trips to Cuba in order to witness the masses of people and tributes to Castro, who is due to be buried on December 9th. Curiously enough, there will also be plane-loads more who will come to tour Cuba before the second Castro, Raul, also passes. 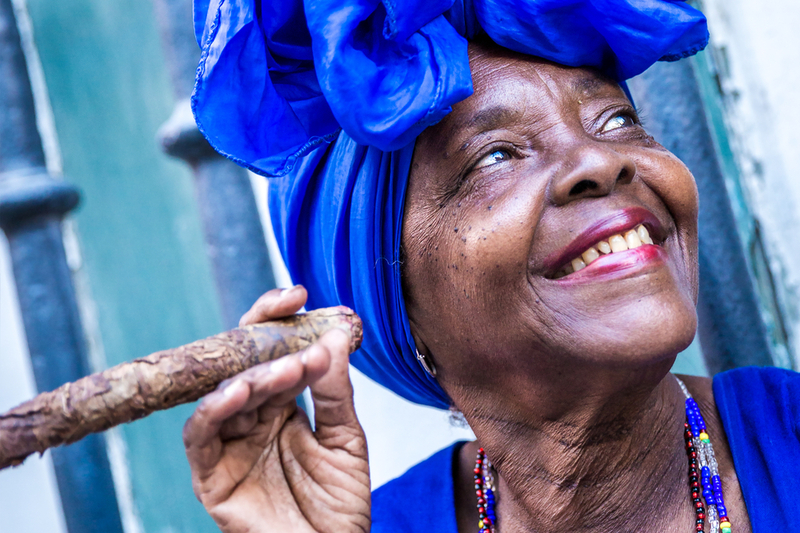 Western tourists have always had this fascination with Cuba, the forbidden land, and the urgency to experience it before it changes – and trust that it will – will no doubt be a catalyst for a surge in visiting numbers. We suspect that tourism will continue to drive Cuba’s economy forward. Despite the current downturn of the festive feel, which we assume will be merely temporary, life in Cuba will go on. Far too many people depend on the tourist dollar to let even the death of Fidel Castro get in the way. So far, there has been a 15% increase in tourist numbers in 2016, compared to 2015, and we suspect Cubans would be more than eager to ride the tourist wave forward. They say history is a lucid and efficient judge of character, but when it comes to Fidel Castro I say that the only ones with any right to judge are Cubans. We may speculate how they might really feel right now, but fact is no-one but Cubans will know, or even truly understand, what this event means. Yet one thing we can safely assume is that optimism will be the prevailing feeling in Cuba by Christmas, because optimism and opportunism are two characteristics which have defined Cubans the most, over the last half a century. Optimism that their country will go on, and eventually flourish and that it will, finally, come out of the isolating bubble it has lived in for far too long. The people of Cuba certainly deserve nothing short of an extraordinary future, with Fidel Castro an ever present but eventually distant memory. 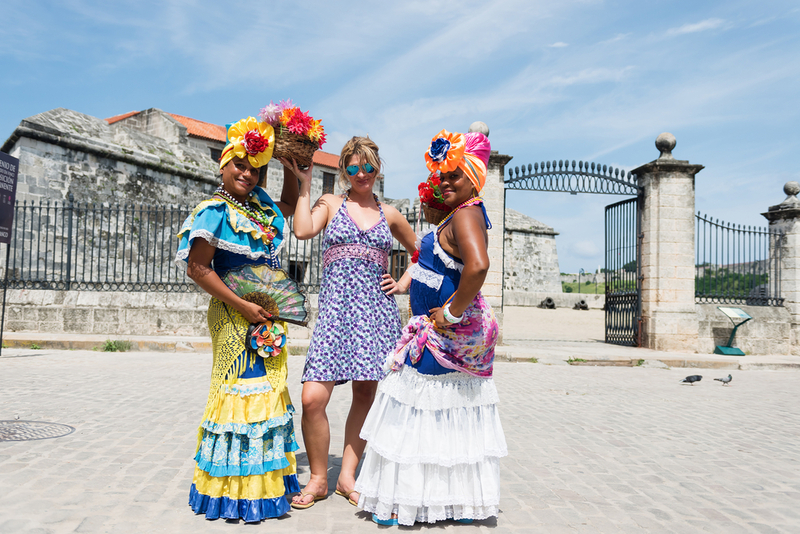 Inspired to explore more of Cuba? We offer unforgettable trip through the heart of Cuba. Click here to scour our range of fantastic tours and let us take you to Central America or South America. Click here for more information.